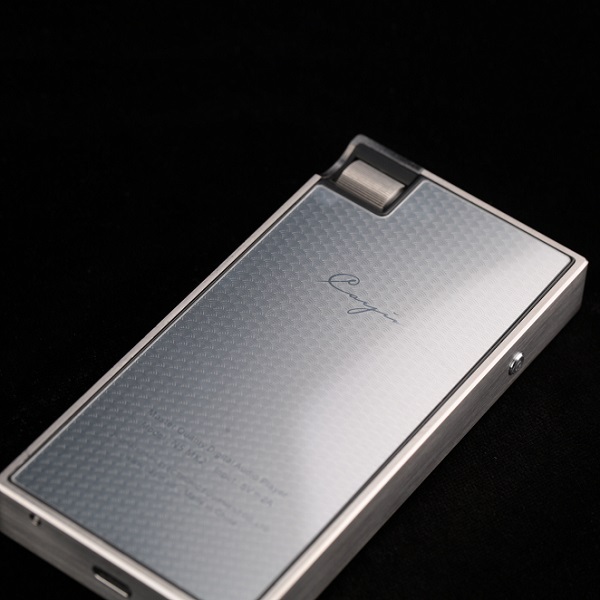 2018 is the 25th Anniversary of Cayin, after having to change the screen, Cayin decided to integrate the special feature of their anniversary project and introduce an all round improved device to celebrate. Replaced the tantalum capacitors power filter capacitor in analogue section to tantalum-polymer capacitors, this will offer a darker background and cleaner audio performance through lowered the internal resistance, enhanced conductivity and further reduction of the ripple effect from power interference. Three active oscillators help achieve perfect clock syn, for PCM and DSD music files with different sampling frequency. Maximise audio performance by eliminating as much interference and interruptions as possible. 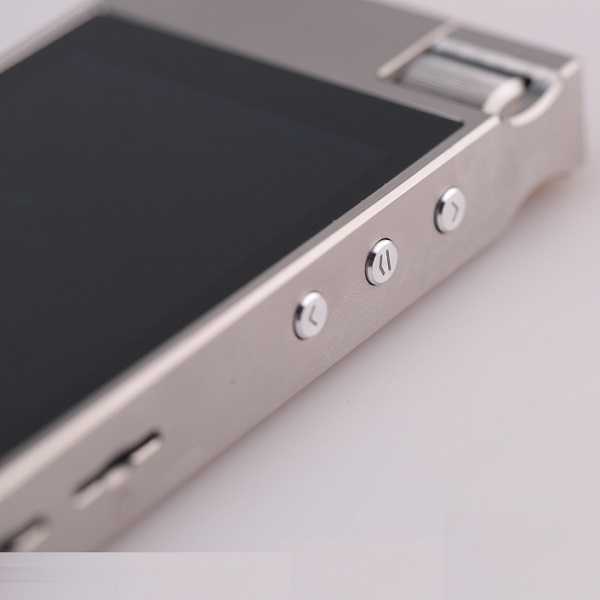 Manually enable/disable on both 2.5mm and 3.5mm phone output. Bringing you better connectivity and lower distortion. 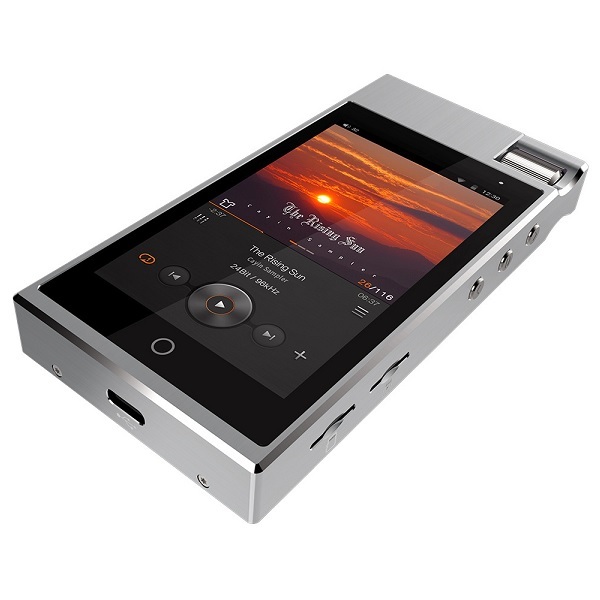 Fully differential amplification for 2.5mm balanced headphone output. Enhanced handling power, separation and sound stage all significantly improved to help appreciate the details and dynamics in your music. The USB cable has been upgraded to higher quality braided Type-C to Type-A cable as well as the 3.5mm single-ended and 2.5mm balanced phone socket to CUI from US, this will offer better conductivity and lower the distortion. 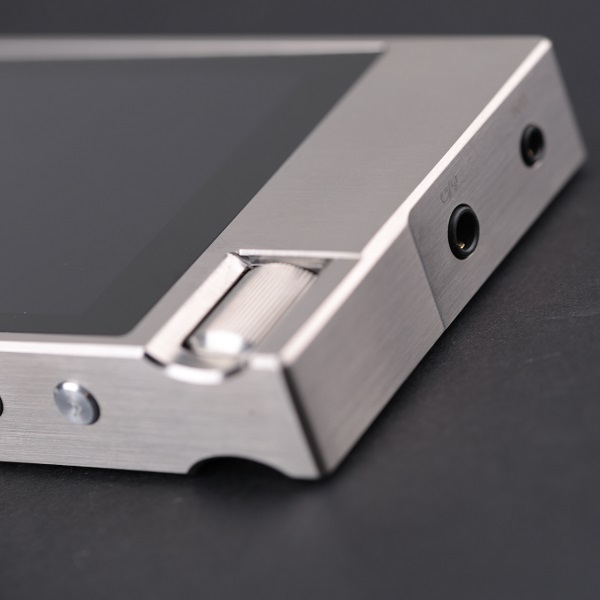 Cayin have received numerous inquiries from customers and dealers regarding alternative chassis like other brands, the most common request are stainless steel and copper/brass chassis. They tested these options and decided to go for Stainless steel. 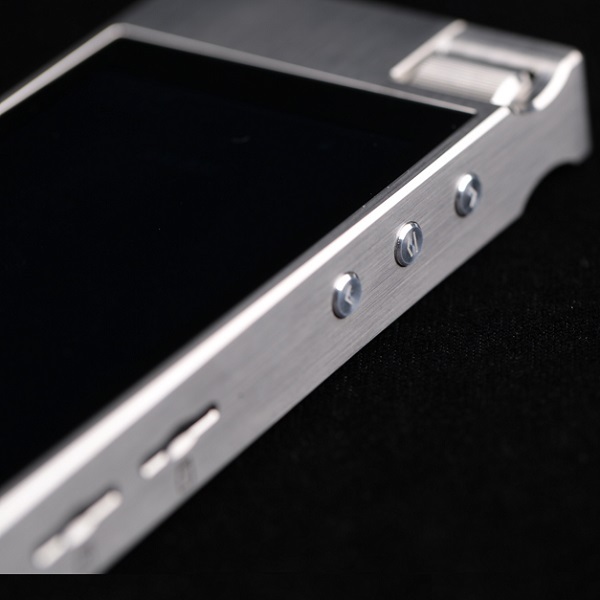 This will increase the weight of the player but offer better texture, and will differentiate the N5iiS from the original N5ii immediately. 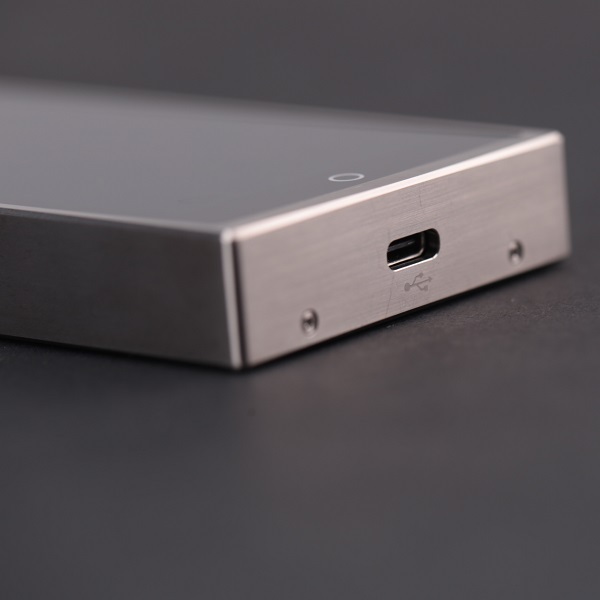 The N5iiS also comes with a leather case as standard to protect the steel chassis. The internal memory has been doubled from 32GB to 64GB. 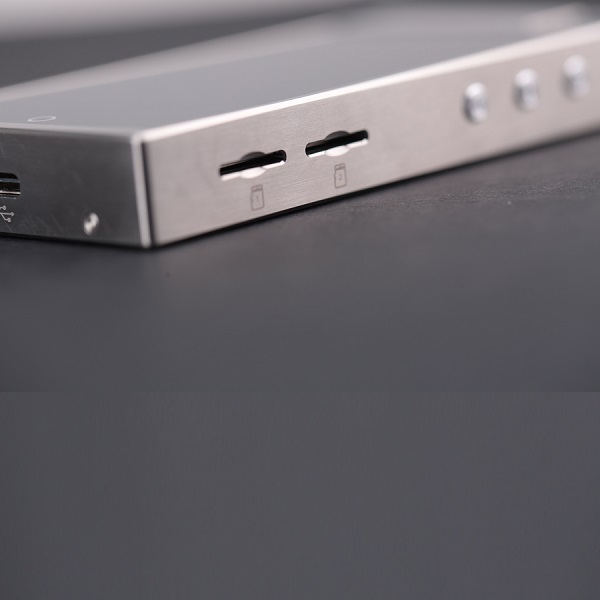 Desktop grade line out rated at 2V, serves also as high quality analogue source for portable/desktop amplifier as well as active speakers.